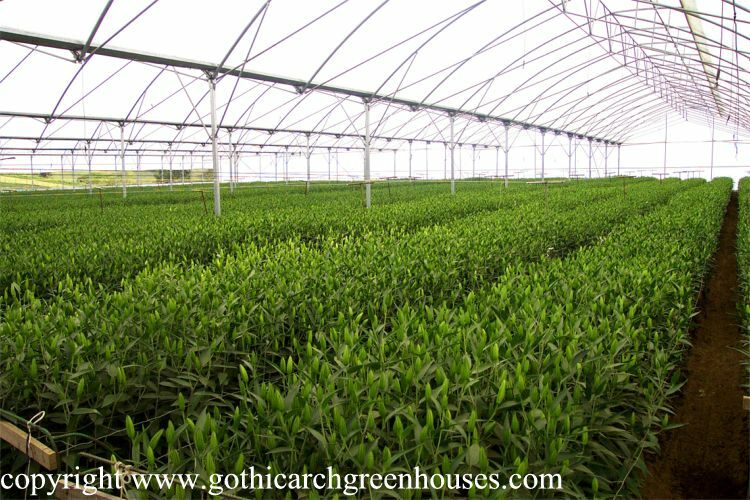 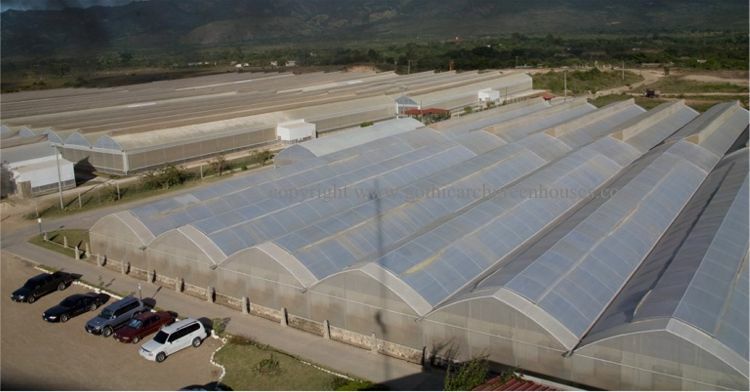 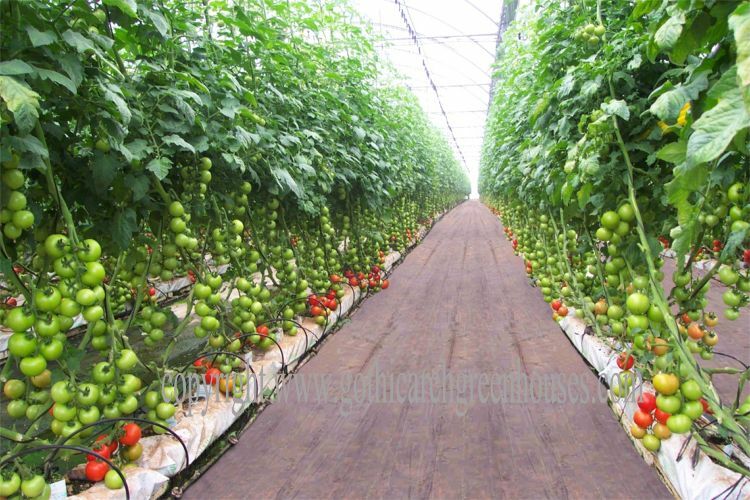 AT-Greenhouse has successfully developed a wide range of greenhouses, from simple to completely automated units using the most advanced technology in the market, AT-Greenhouses are designed to be used in any type of climate or cultivation. 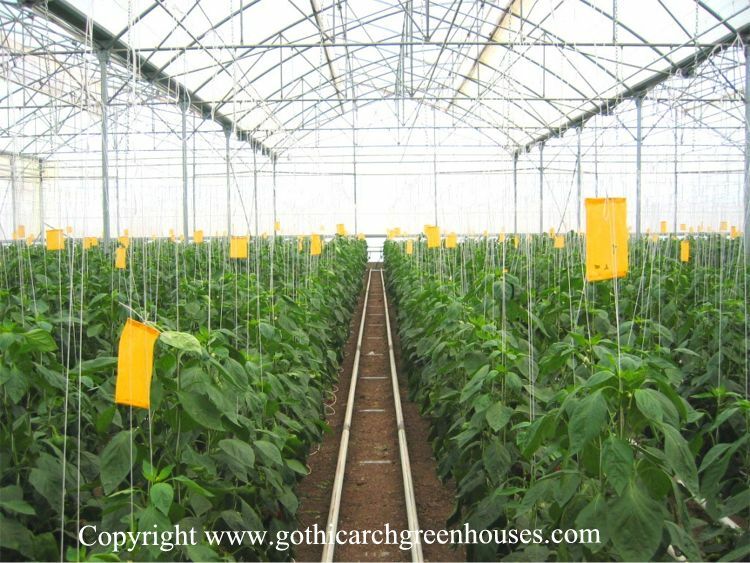 The Multi-AT Greenhouse is designed for any type of cultivation and can be installed in all climates. 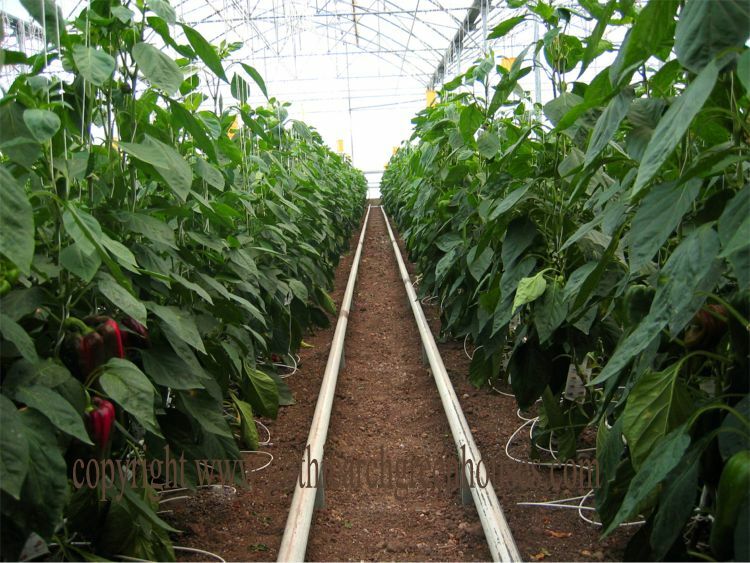 This model allows the use of additional equipment inside the greenhouse such as: thermal screens, heating, cooling or fog systems, etc. 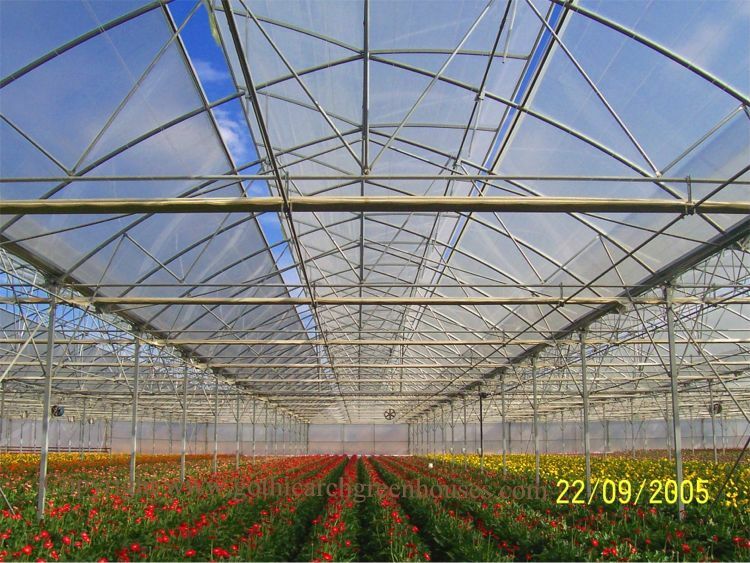 Using additional equipment combined with different ventilation types, for example: top, front and/or lateral ventilation, which contributes to the ideal conditions for each type of cultivation, receiving a bigger profitability as a result.